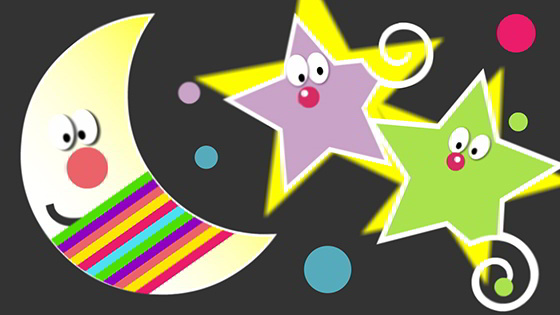 Videos for Toddlers - Travelling Stars! The crazy truck collects... stars! Funny Video to entertain babies and toddlers. Your children will find surprises and laughs in these videos! Entertainment and fun with cartoons for toddlers! My baby is 6 months old and it seems like he likes cartoons. I think it's the colors or the music they have!